View cart “Waking Up Is Hard To Do (2009)” has been added to your cart. Be one of the first people to own a copy of ‘The Bronze’ (by The Bronze) – official release date Monday 15th September. 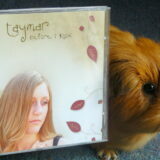 Limited copies available – get one before they go! 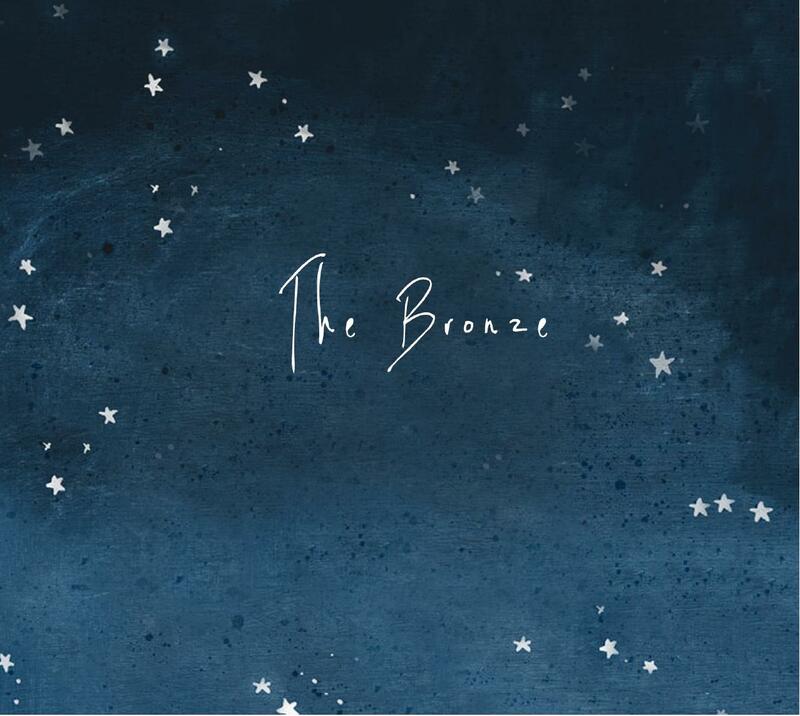 The Bronze are proud to present their first collaborative full length album, the self titled ‘The Bronze’. 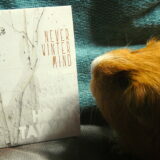 Lyrically thought-provoking, they layer vocal harmonies with interwoven guitars around subversive arrangements. Shading light over dark, they find a true meeting of styles, fusing electronic influences and troubadour sensibilities to reveal a sound reminiscent of modern adult contemporary acts such as The Sundays, K’s Choice and The Civil Wars.